Shale revolution. Why USA practice does not suite Europe? There is a rising spout of debate regarding shale gas in Europe. Is shale revolution possible in Europe? 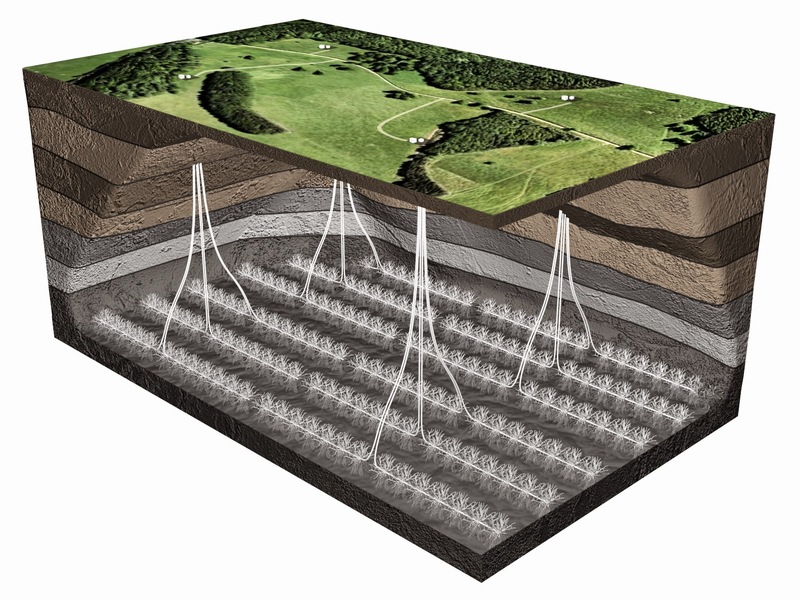 Directional drilling and hydraulic fracturing are used in shale gas industry. Please check this video for the technology description. Shale gas is quite expensive. The cost of shale gas production is several times greater than the cost of production of conventional gas. In America there are rising concerns regarding shale gas industry. Scientists from Cornell University concluded that at least 20% of the earthquakes in recent years in Oklahoma, are related to shale gas wells and use of hydraulic fracturing at the wells. According to researchers, the activity at these sites may cause tremors in a radius of 35 kilometers. There are significant shale gas reserves in Europe. France, Germany, Switzerland, Czech Republic, Romania, Bulgaria and many other countries imposed a moratorium on shale gas projects. But in Poland and Ukraine U.S. companies actively promote shale projects. In late 2011, ExxonMobil drilled in Poland two test wells, but in 2012 turned the project, stating its unprofitability. Shell and Chevron in 2012 won the contract to develop wells in several regions of Ukraine. Recently, the son of U.S. Vice President Joe Biden Hunter Biden joined the Ukrainian oil and gas company Burisma. One gets the impression that the Americans plan to sell to Europe Ukrainian shale gas. However, why should people and environment suffer? Why Ukrainian authorities do not protect Ukrainian communities? 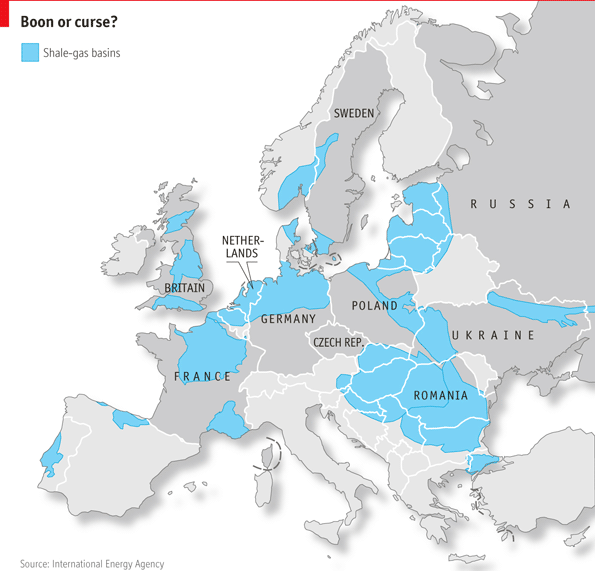 In Europe, there are rising concerns about shale gas. European Energy Commissioner Guenther Oettinger said in interview to B.Z. Am Sonntag this Sunday that shale gas would provide only 10% of Europe gas demand. We can say that the dream of a shale revolution like the one in the U.S. will not come true in Europe. Some countries prohibit shale gas production because of huge negative environmental impact. Some others cannot find profitable shale projects because of high cost of production. Only in Ukraine shale projects are developed. Environmental issues and community health are disregarded by geopolitical strategies and transnational companies’ profits. This is weird. After all, we consider Ukraine as a part of Europe. However, we see evidences that speak of Ukraine as a colonial country.